In the first of the series we look at the effects of automation. Look out for further instalments of food marketing and packaging PR predictions. Automation – will robots take over? In 2017, we’re going to see more and more automation throughout our work and personal lives. Whilst driverless cars are the poster boys for this technology, many of us are nervous about trusting our lives to a robot. But there are many other areas where automation will start to affect us. As noted in a July New York Times article, the focus of Silicon Valley has moved from social media to smart machines: “The new era centres on artificial intelligence and robots.” Those innovations will have broad applications from industry to the internet of things. In September, research from ecommerce consultancy Salmon found that a huge proportion of UK consumers are ready for the next stage in digital retail: automated purchases made by connected devices, termed Programmatic Commerce ™. A survey of more than 2,000 UK consumers, found more than half of respondents (57%) will be ready within two years to use a system that orders items automatically, with 13% being ready for this now. Programmatic Commerce involves internet-enabled devices making smart purchasing decisions based on owners’ predefined preferences. For example, a coffee machine might re-order the owner’s favourite coffee when supplies run low with the shopper simply entering price limits, preferred brands and other options into the system on initial set-up. The introduction of the Amazon Dash wand in 2016 proves that automation is already with us. 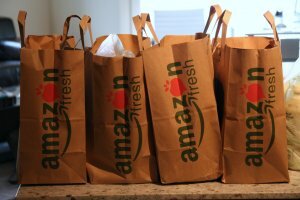 The wand lets users order from AmazonFresh by saying the name of a product or scanning the barcode. The technology ties users to Amazon allowing them to gather valuable consumer insights, something traditionally owned by retailers. 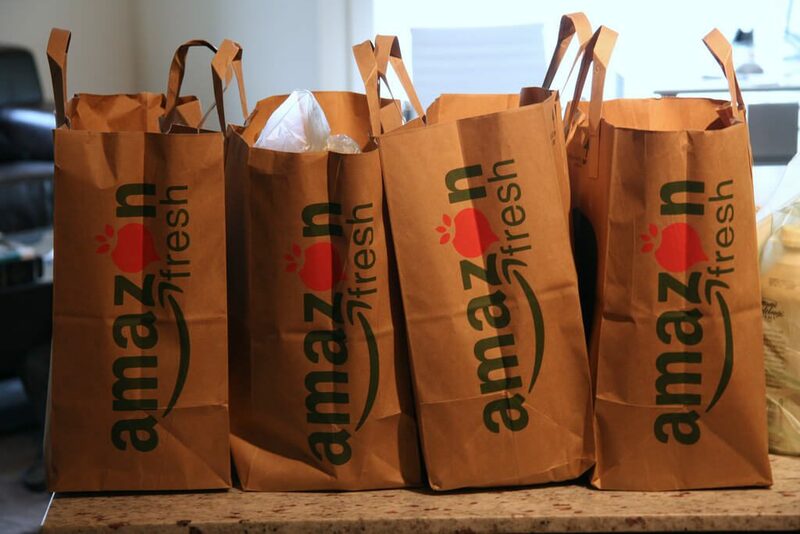 As the Harvard Business Review noted in October: “Pretty soon Amazon and other retailers will know customers’ habits well enough to mail (or drone) them the 200 or so products they regularly consume, based on when the retailers’ algorithms believe they require replenishment. “Not long after that, smart closets and refrigerators in the home will place orders directly with the retailers’ algorithms, sparing the consumer the need to prepare shopping lists, remember which products to buy, and go to the trouble of doing routine shopping. Products will flow to the household like a utility, as electricity and water do. For many products, the shopper will be a bot, leaving customers with the sole task of consumption. Expect to see: more devices designed to lock you into a relationship with a brand or retailer and an increase in the number of courier companies blocking the roads.